Bestival has teamed up with The Cure and Schecter to offer an exclusively designed guitar to three lucky winners. The guitar of choice for Robert Smith, these beauties have been specially pimped in honour of The Cure’s Bestival 2011 appearance and will be signed by the man himself! Robert Smith has told us: "The UltraCure limited edition Bestival Curetoon Schecter is the grooviest guitar in the world!" While Rob da Bank commented: "This guitar is a work of art. Take Robert Smith's favourite guitar, Josie da Bank's ace psychedelic artwork and some fancy printing and this really will be a collectors item. I just wish i could play the guitar!" Robert Smith will draw three names 'out of a hat' backstage just prior to The Cure's Saturday night headline performance, and the Curetoon Schecter guitars will be shipped to the winners once Bestival 2011 has ended. To win, simply text ‘Cure Guitar’ followed by the answer A, B or C to 70099. What time do The Cure dream? Texts will cost £2, you can enter as many times as you like and best of all, the dosh will be donated to the charity lovecats of Ataxia UK, St. Jude’s Children’s Hospital and St Catherine's on the Isle of Wight. 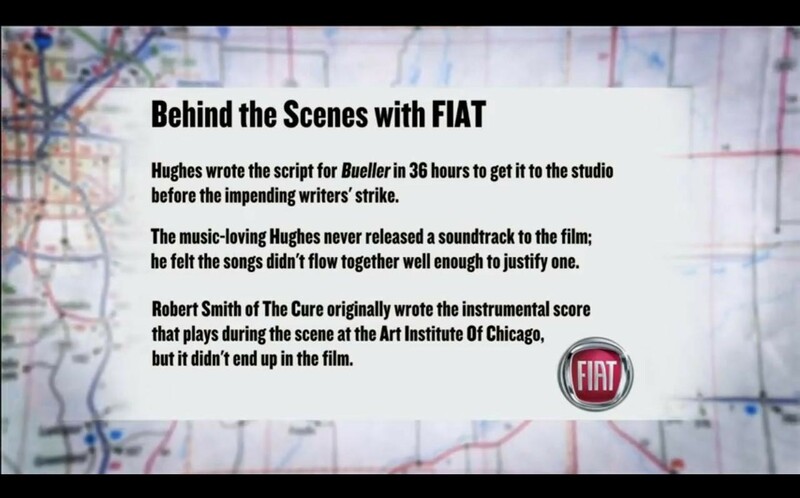 Robert wrote an unused score for Ferris Bueller? 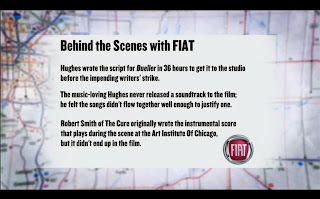 Update: Thanks to Deadboycraved for pointing this out...In the 'Disintegration' deluxe booklet, Robert mentions being sent various movie clips from studios, hoping to get him to write music for them. 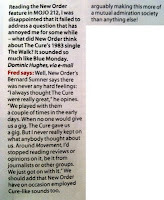 And in Mojo's review of the set, they say that 'Ferris Bueller's Day Off'' was one of the films he was offered, though it doesn't say he wrote anything for it. Very interesting. If this truly exists, I'd love to hear it. 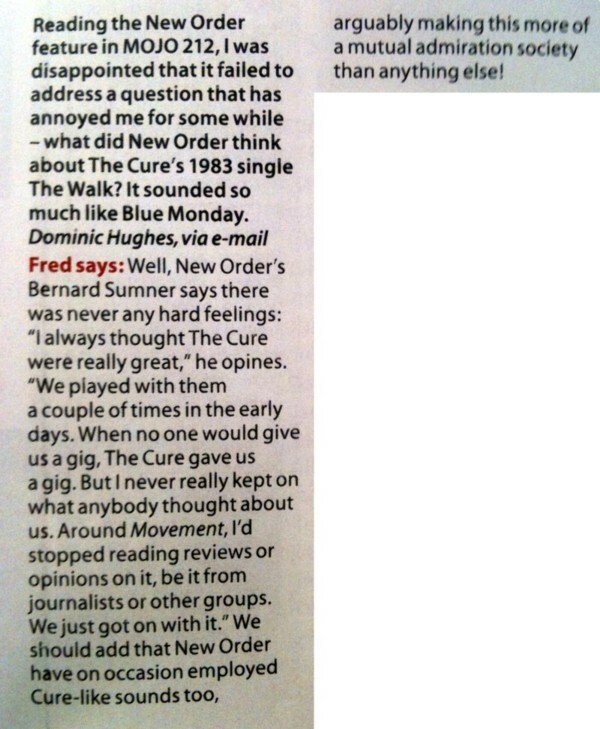 If anyone can get me a photo or scan of the article, I'd really appreciate it. Thanks. The Cure vs. 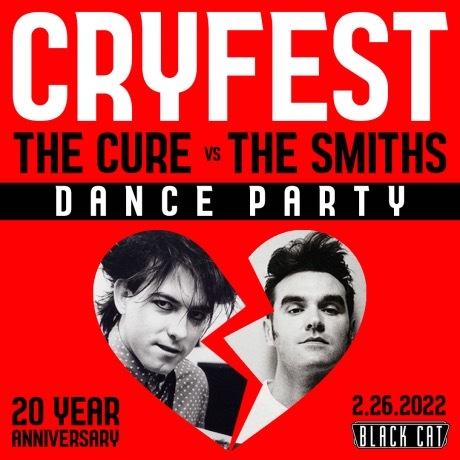 The Smiths Dance Party w/ DJs Steve EP, Missguided, Killa K, Krasty McNasty $10 Mainstage / Doors at 9:00.